The national thirst for healthier food and drinks has helped a young entrepreneur more than double her sales over the last twelve months. 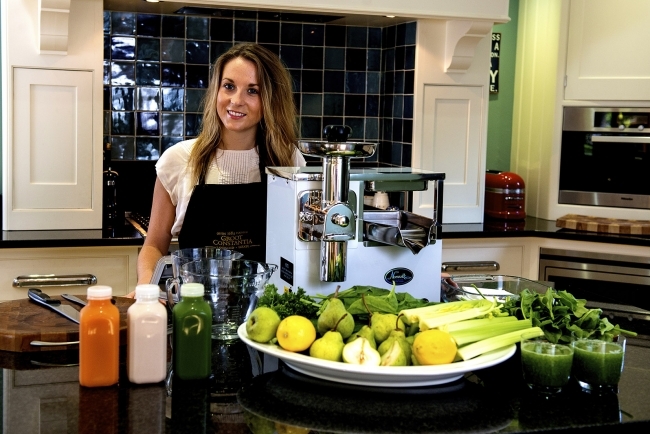 26 year-old Alex Auger founded The Juice Executive in 2014 and has just broken the £1m turnover mark after securing a number of new contract manufacturing orders and the acquisition of ‘Radiance Cleanse’. 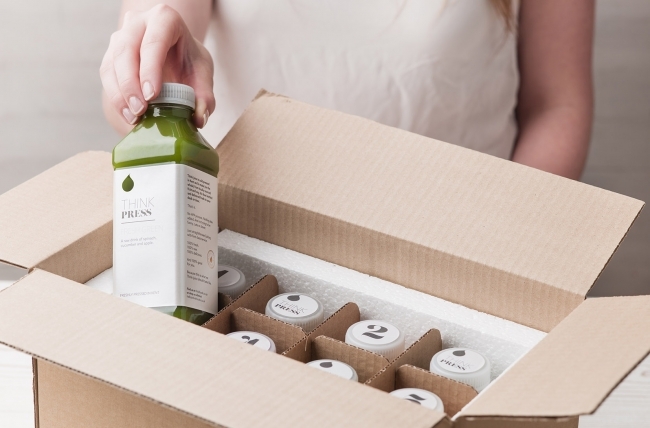 The Kent-based manufacturer of cold pressed juices and cleansing packages has taken on another eight people to support its expansion and has also been tapping into the expertise of the Manufacturing Growth Programme (MGP) to help with strategy, structure and process flow. It is already paying off, with the external guidance contributing to a new management structure that frees her up to focus on business development and securing sales. “Like most people who start their own business, you can sometimes get weighed down in all the detail and trying to do everything yourself,” explained Alex, who came up with the venture after returning from her travels in Indonesia. Juice Executive, which is based in a purpose equipped unit Chatham, produces more than 40 different organic juices, covering turmeric, beetroot and orange and ginger. It currently manufactures 400,000 bottles every year and these are supplied into brands that are listed on Abel & Cole, Ocado and in a host of UK independent retailers looking to stock healthy and great tasting drinks. The firm’s own brands – Think Press and Radiance – are sold direct to consumers online via their own stores, offering nationwide delivery. Daren Booth, Manufacturing Growth Manager at MGP, added his support: “Alex is an inspirational young entrepreneur who is passionate about her products, her people, her clients and developing the raw pressed juice sector. The Juice Executive is setting its sights on adding a further £300,000 in sales in 2018 and to continue to growth its white label work and support the launch of a co-branded line that could open up an untapped part of the market.